Hope everyone is having a wonderful Thanksgiving today! 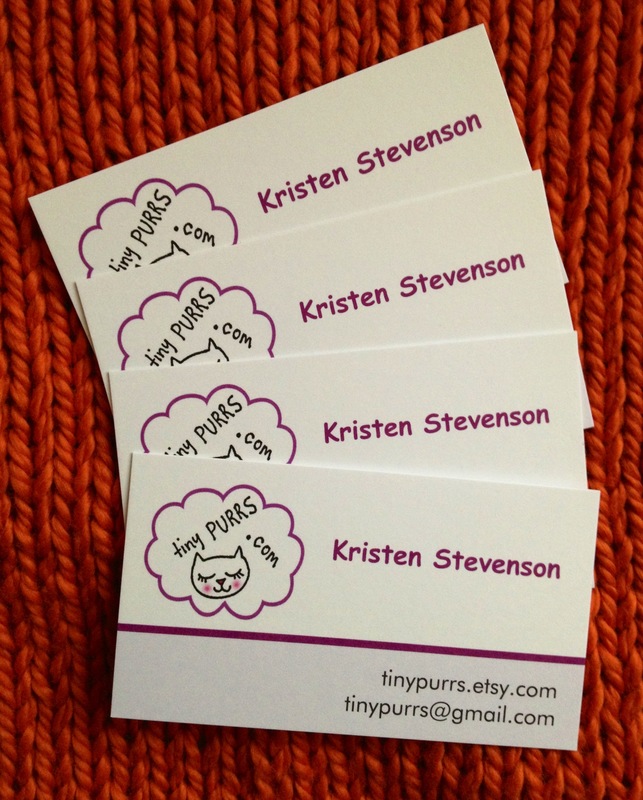 Check out my new business cards that arrived yesterday! November 22, 2012. Craft Fair. Leave a comment. It’s official! I’ve signed up for my very first craft fair! 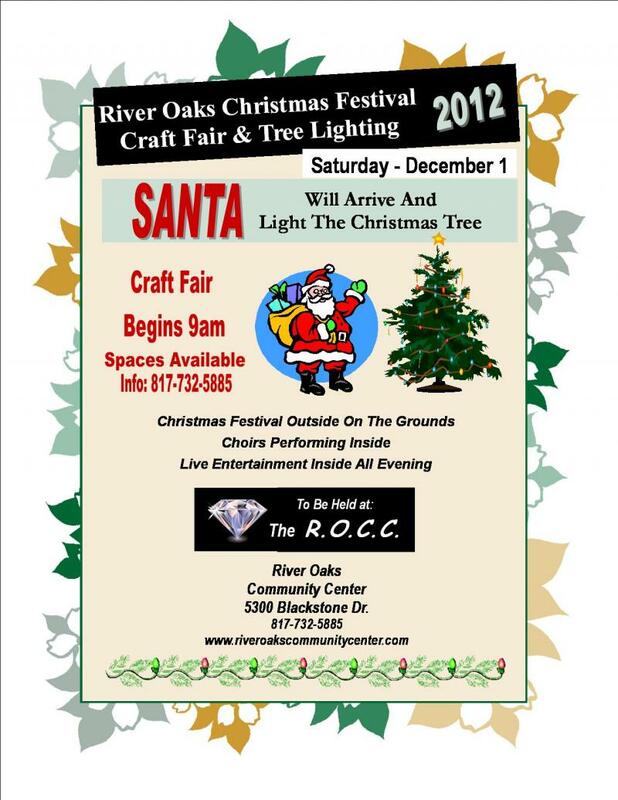 It will be on Saturday, December 1, 2012, starting at 9:00 a.m. at the River Oaks Community Center at 5300 Blackstone Drive! A couple of pals have agreed to join me so I don’t have to be responsible for creating an entire table’s worth of merchandise by myself. Whew! I’m super excited!! In an effort to get ready, I’m challenging myself to make 30 items in 30 days. It won’t be easy, but that’s the point of a challenge, right? We’ll see if in 30 days I’ve lost my sanity instead. November 2, 2012. Tags: christmas, craft fair, river oaks community center. Craft Fair. Leave a comment.